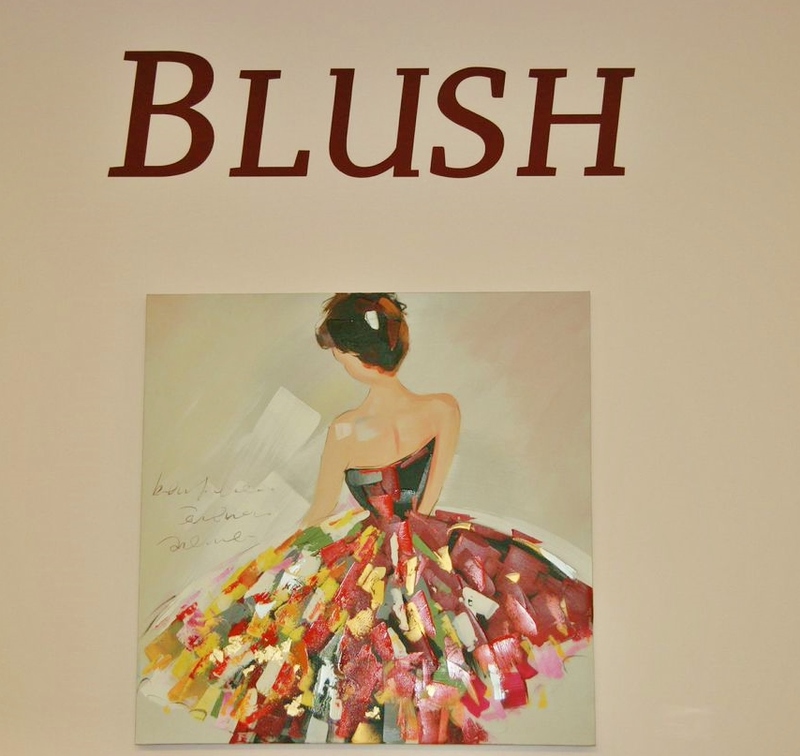 We're so excited to celebrate Blush Boutique's Calabasas 9th Anniversary! The store is stocked with fabulous new items including Veronica M, motto leggings, delicious fall sweaters, cute dresses and gorgeous separates. Join us today for fun, friends and a fabulous time! Can you believe it!?! It's our 9th Anniversary at Blush Cal!!! We're beyond thrilled and want to invite you all to our fabulous Anniversary Event tomorrow! Our favorite designer Veronica M will be making an appearance to showcase her beautiful fall collection. Be sure to be there!!! For those days when you don't want to commit to a jacket... you'll have warmth, comfort and style in this classic black leatherette vest. Vest's are not only an IT piece but always looks chic and stylish. Find the perfect fit for you at Blush Boutique Calabasas and Thousand Oaks. Be ready for fall fashion!! !